Honouring Aaron Worldwide Tee Challenge launch – pictured above Aaron’s mother Cecilia with family and friends. Cecilia with family on holidays wearing the orange Honouring Aaron Tee. At the launch of Honouring Aaron in the George Boutique Hotel in Limerick earlier this year, it was announced that Temple Street will remain as the main beneficiary of Honouring Aaron for 2016 along with three Limerick based charities; The Blue Box, Ian’s Trust and Sophie’s Journey Foundation, each benefiting from the upcoming year’s fundraisers. Honouring Aaron is turning the world orange as they bring the Honouring Aaron tee to all their favourite locations across the worlds for an Honouring Aaron Worldwide Tee Challenge.Cecilia, Aaron’s mother and founder of the organisation, remains entirely grateful for the work and support shown by the people of Temple Street during such a traumatic time “They were so good to him. They were all touched by Aaron in the time he was there and treated us with dignity and kindness,” Cecilia said. Cecilia, Aaron’s mother and founder of the organisation, remains entirely grateful for the work and support shown by the people of Temple Street during such a traumatic time “They were so good to him. They were all touched by Aaron in the time he was there and treated us with dignity and kindness,” Cecilia said. Honouring Aaron is turning the world orange as they bring the Honouring Aaron tee to all their favourite locations across the worlds for an Honouring Aaron Worldwide Tee Challenge. The Honouring Aaron Worldwide Tee challenge invites the people of Limerick to raise awareness when they travel the globe by bringing Aaron’s orange t-shirt with them and taking a photo of themselves wearing it. It’s something that the whole family can join in on! Cecilia is going to have a map of the world on her wall and place pictures of the people that join in this challenge on the the countries they are visiting. 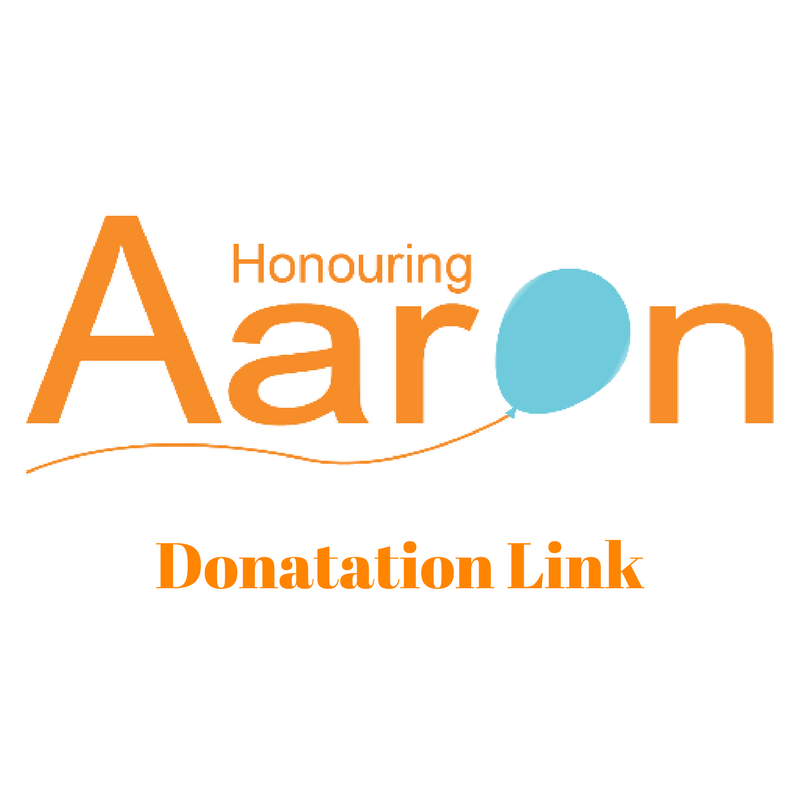 To visit the Honouring Aaron website click here. Follow Honouring Aaron on Facebook, Twitter and Instagram. 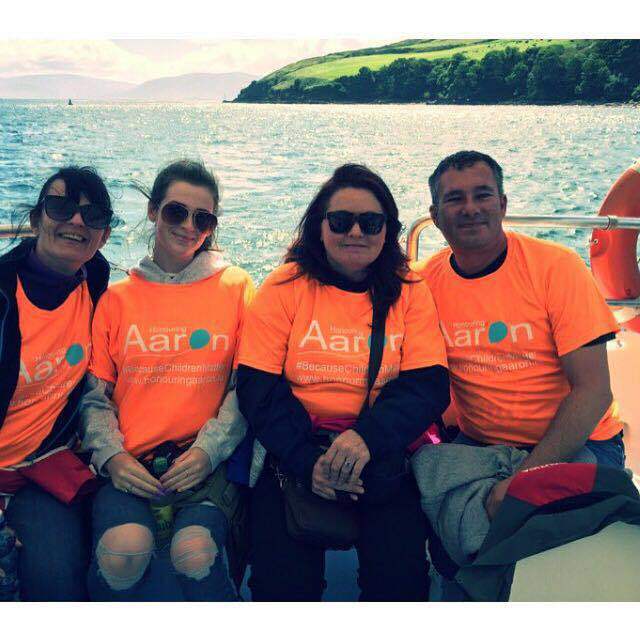 For more stories on Honouring Aaron from I Love Limerick click here.